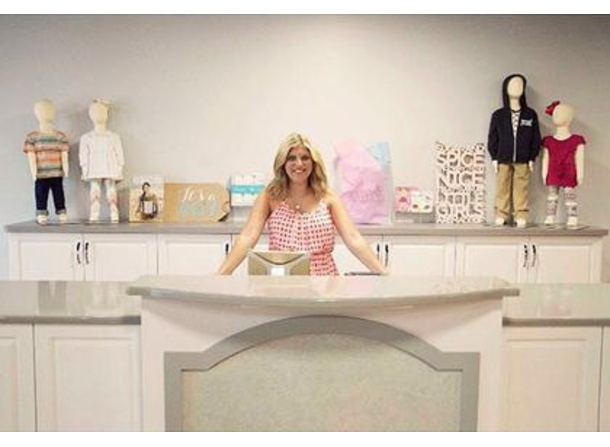 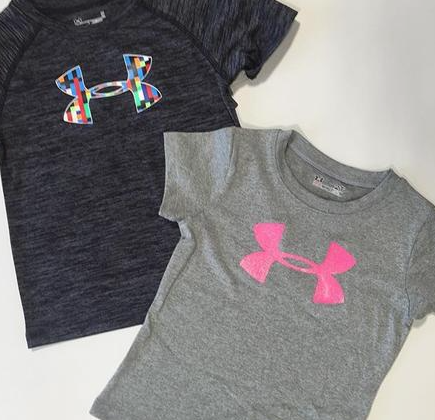 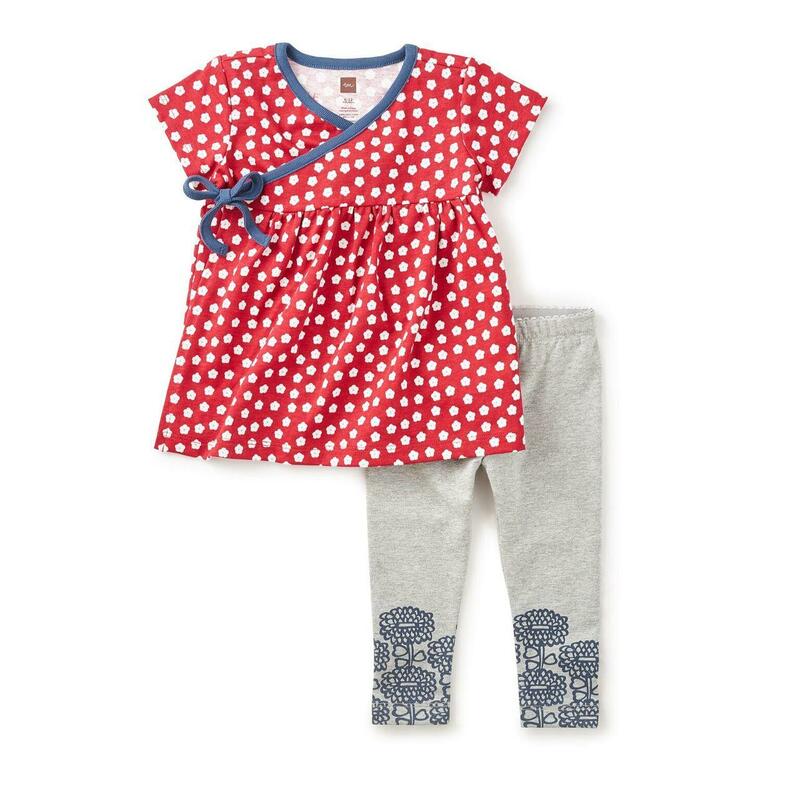 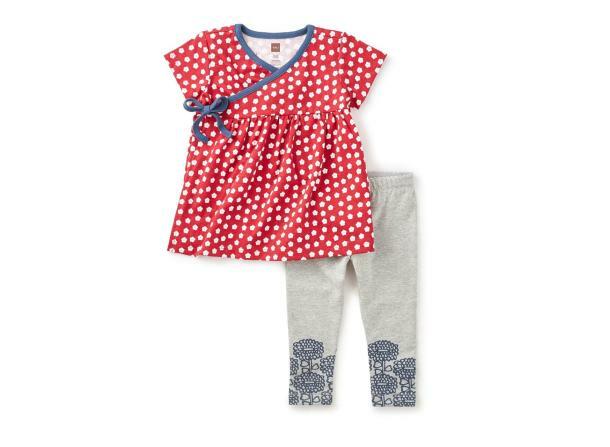 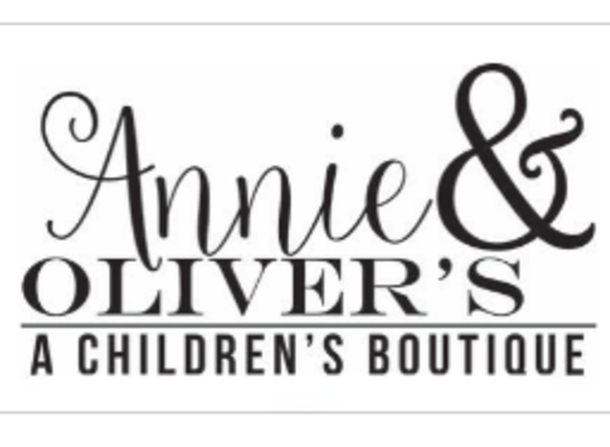 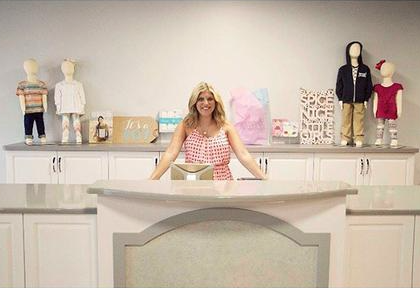 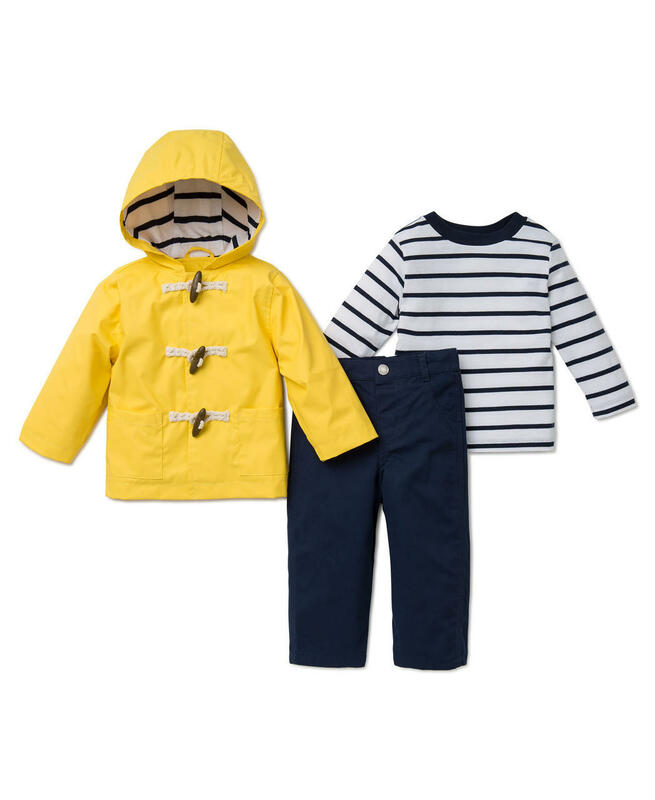 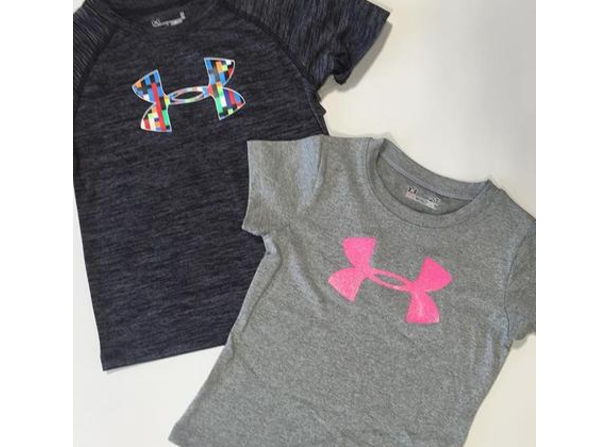 Annie & Oliver's is a Children's Boutique offering trendy clothing, accessories, gifts and gear for girls and boys from newborn to size 12. 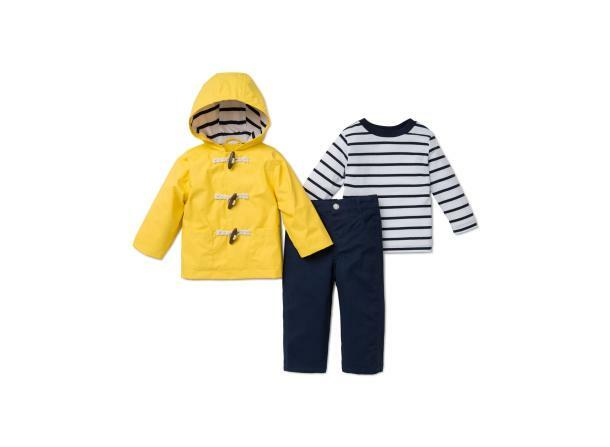 Annie & Oliver's merchandise is always changing. 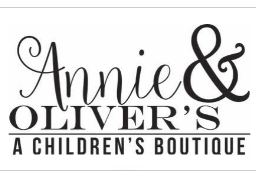 Annie & Oliver's receives new merchandise constantly.